We all like to surround ourselves with people who are like us, who agree with us. But what if we intentionally surrounded ourselves with people that disagree with us? That's exactly what Abraham Lincoln, the 16th President of The United States, did when creating his cabinet. Our book selection this month tells the story of Lincoln's unusual genius in bringing together a team of rivals to preserve the union and win the civil war. 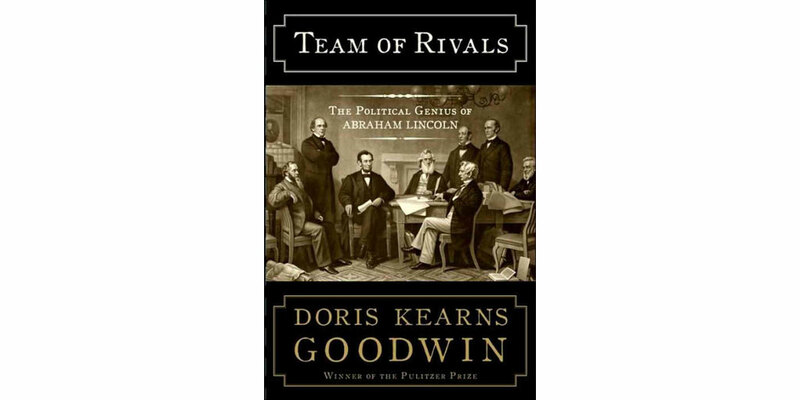 This month's selection is "Team of Rivals: The Political Genius of Abraham Lincoln by Doris Kearns Goodwin". A masterpiece, this dives into many areas of life, creating friends of enemies, navigating difficult times, avoiding groupthink, the list goes on and on. Learn a little bit of history while learning some valuable lessons with this amazing book. Enjoy! Not yet signed up for our personal development book club to get your free recommendation each month? Click here to sign up and start reading to improve your life today!